We know and understand that every yacht captain or crew is looking for a local expert and knowledgable concierge in any port in Greece. With our experience in providing exclusive concierge services to super yachts and their elite clientele we are positive that we can organise any request. 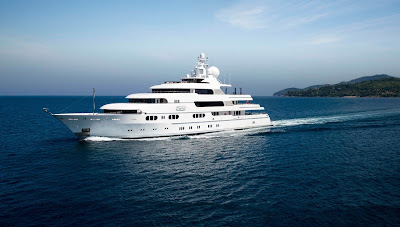 Mykonos Yachts Concierge is eager to assist you with any requests in Mykonos, Santorini, Athens and the Aegean.